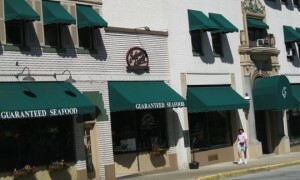 We are a full-service provider of commercial and residential awnings for the entire Northeast Ohio area. 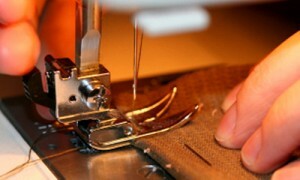 We design, fabricate, install and service all types of awnings, focusing on quality craftsmanship and care. 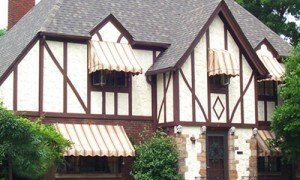 and residential awnings since 1996. NorthCoast Awning name in 2011. Copyright © 2011 NorthCoast Awning. All rights reserved.